Part which controls various aspects of an engine's operation. The simplest ECUs control only the quantity of fuel injected into each cylinder each engine cycle. 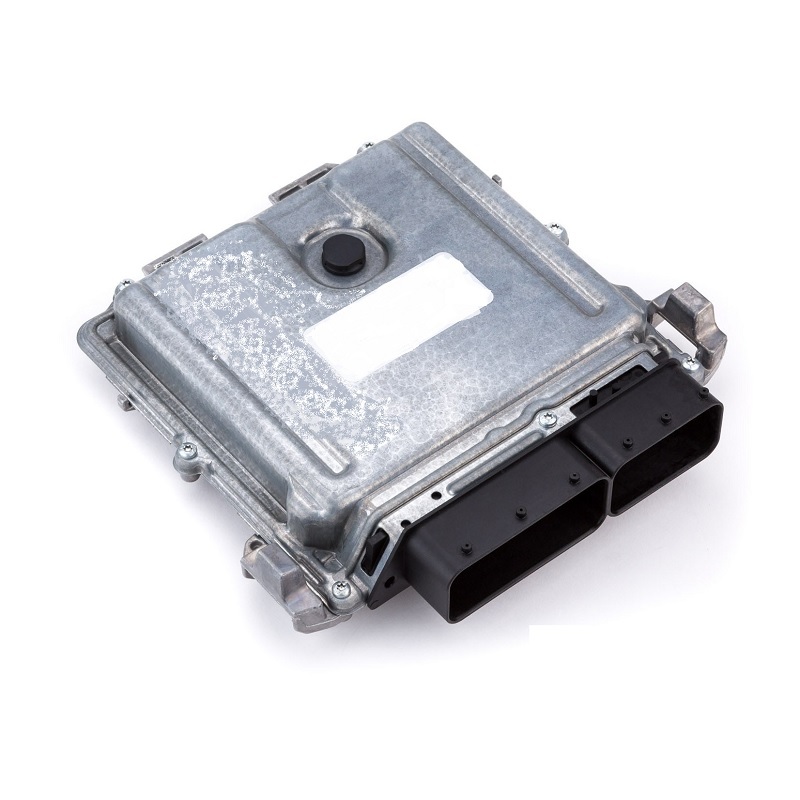 More advanced ECUs also control the ignition timing, variable valve timing (VVT), the level of boost maintained by the turbocharger, and other operations. When ordering please include the original part number found on the module needing replaced in the comments section. It is the buyers responsibility to ensure that the installer has the necessary equipment and resources for installation, as most computers today must be reprogrammed to work properly. All returns are subject to a 20% handling fee plus all shipping charges.